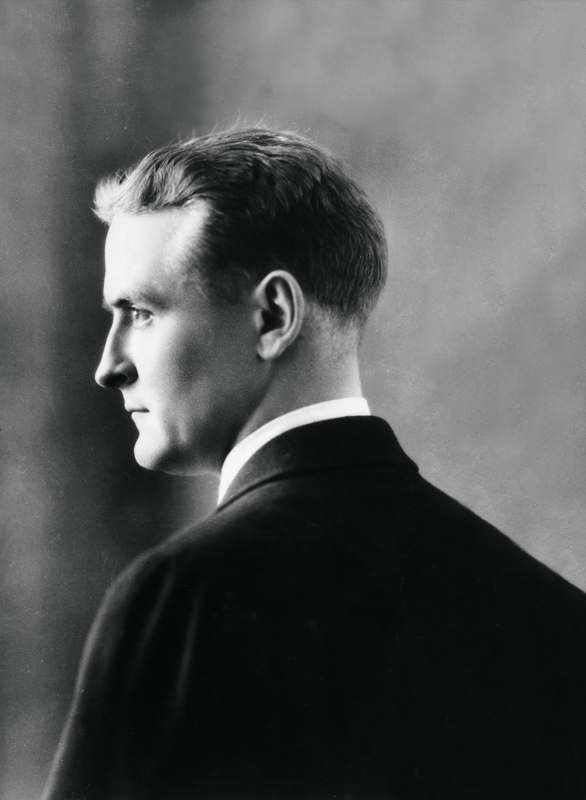 The first comprehensive collection of F. Scott Fitzgerald's short stories and essays is now available in eBook only. This definitive edition pulls together the complete works from such celebrated titles as Tales of the Jazz Age, Babylon Revisited, Flappers and Philosophers, and many others. For the first time ever, readers will have all of the short stories and essays ordered chronologically in two volumes. 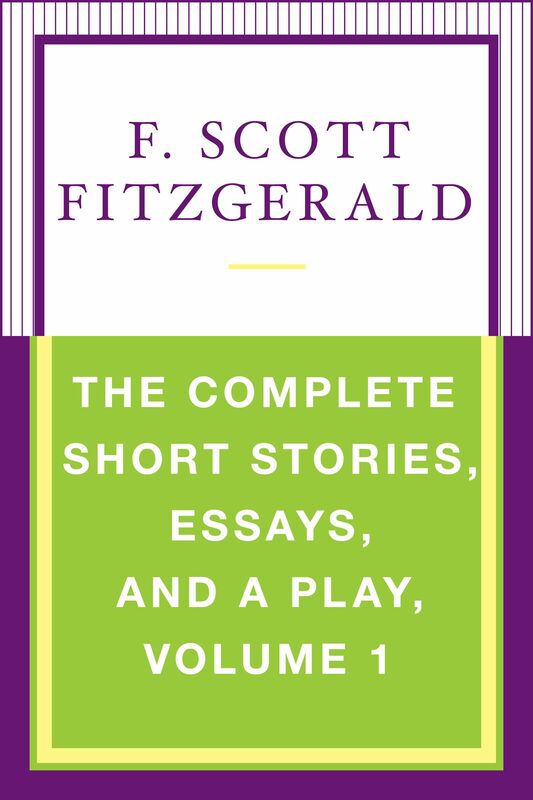 Volume one contains the works from 1916 to 1927, including the out-of-print play, The Vegetable. Each volume also includes photos, critical excerpts, and essays from noted Fitzgerald scholars. This is a treasure for any Fitzgerald fan.